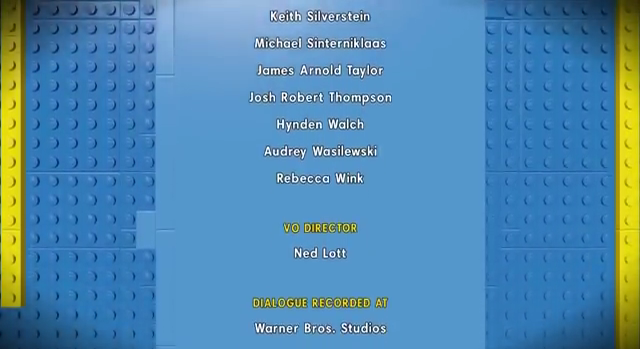 Since there are scenes and lines from the film used in this game, the movie actors were also credited as "Film Talent". 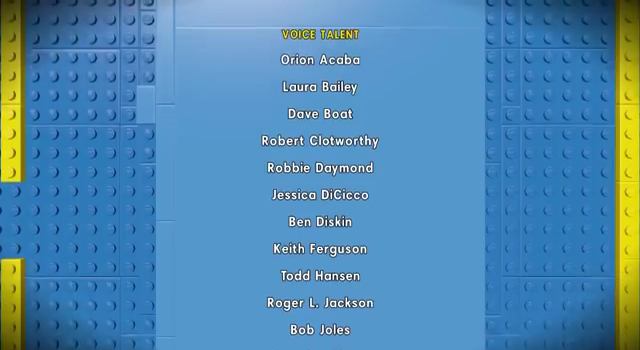 I'm not sure if BTVA policies would allow their inclusion on the game's potential page, seeing how they're from the movie. Just something to consider, is all. Last edited by immblueversion; 03-25-2014 at 10:20 AM.